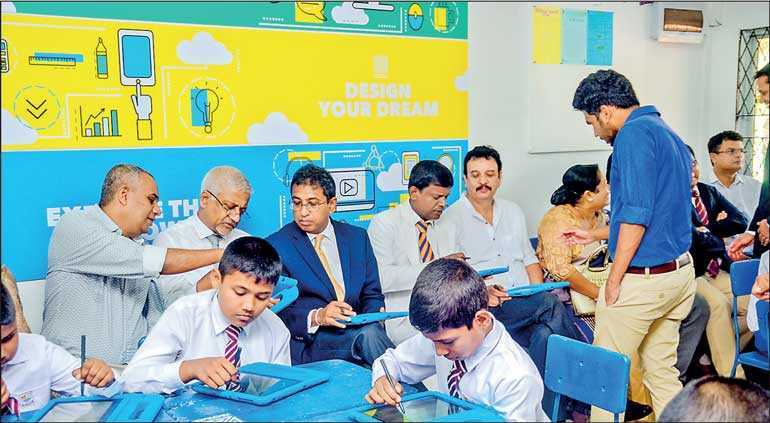 This initiative was pioneered by Minister of Economic Reforms and Public Distribution, Dr. Harsha de Silva in 2017, where Sri Lanka witnessed the launch of the first Smart Classroom with CodeGen partnering as the education technology service provider. These Smart Classrooms are powered by XOLO Smart Classroom platform developed and managed by CodeGen and endorsed by the Ministry of Education. 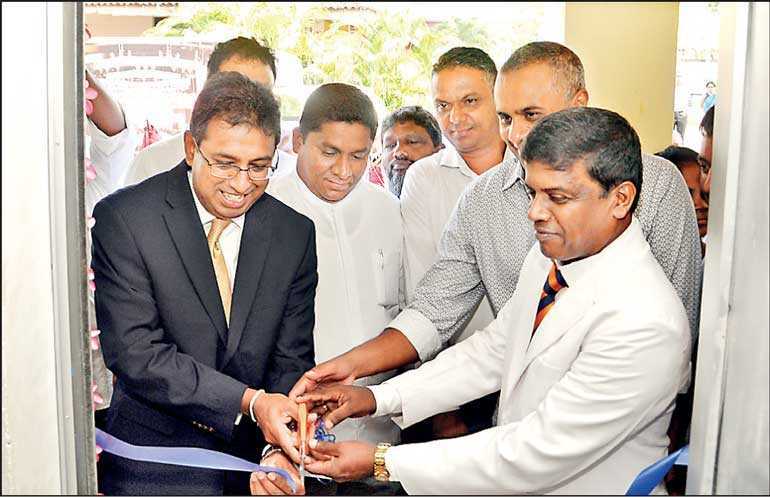 At the launch, Minister Dr. Harsha de Silva stated: “Sri Jayawardenapura Kotte Boys School is the only school that has a fully integrated Smart Classroom solution. These are not just classrooms with Smart Boards, but uses an intuitive learning platform connecting teachers and students. The continuity of this will be our responsibility and I thank everyone who supported this initiative from the start. We are here today for change, and by the year 2022 we hope to transform one of the oldest schools in Sri Lanka into a Smart School.” “Sri Lanka’s year-on-year per capita growth is just around 2.5%, extremely low if we are to match any developed country such as Singapore. Over 250,000 students pass out from schools after A/Ls, and yet, only 50,000 students are absorbed into the local university system in Sri Lanka. Have we ever analysed the potential of this future workforce, to find ways to optimise economic growth? Education is not about learning content, it is about being able to apply what we learn to solve real world problems. So, it’s time to move from content-based to problem solving education,” stated CodeGen International Chief Executive Officer Dr. Harsha Subasinghe. “XOLO Smart Classroom platform’s safety and monitoring features are widely used by the school’s administration and teachers. With real-time class monitoring and problem-based education system, this technology demonstrates an end-to-end education platform that can transform the way students learn,” stated Sri Jayawardenapura Kotte Boys School Smart Classroom teacher.